Stress is not a new phenomenon in this modern age. It occurs with each one of us provided the amount of competition, working environment, social environment and academic pressure. There are three stages of stress namely, the alarm stage, the resistance stage and exhaustion stage. There is a possibility that you must be aware of the physical and mental effects of stress but there is a greater chance that you may not be aware of the stages of stress. Each and every stage has its own influence on your mind and body. Many people are well aware of the term ‘Stress’ but they are unaware of its stages. 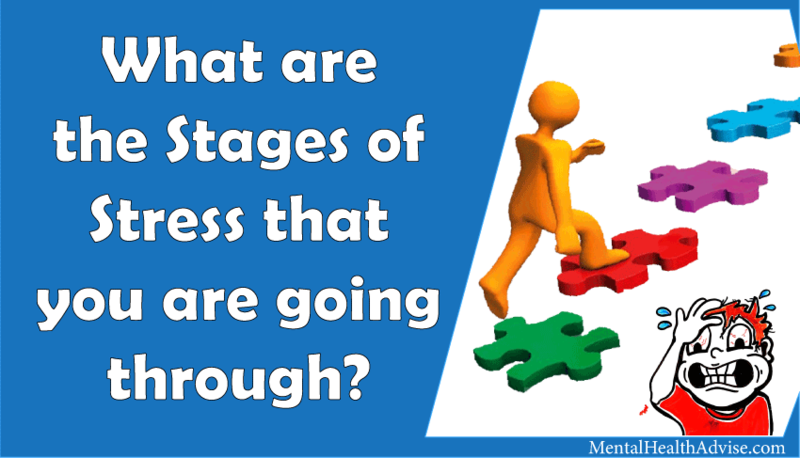 As a result, it becomes evident to know about these stages. This article aims at giving you an understanding of the stages of stress and how does it positively and negatively affect you. General adaptation syndrome is a response that the body gives to stress. The response by the body includes three stages namely alarm reaction, resistance and exhaustion. While dealing and coping with stress, it is important that you have knowledge of the different stages of stress and their negative effects. Hans Selye, an eminent endocrinologist was the first to describe the general adaptation syndrome. In his study, Hans Selye found that under similar conditions of different stressors, the rats showed similar types of physical responses. The responses by the rats were similar when encountered with similar stressors which included injection of toxins in the body, low temperature or external physical force or activity. Through further studies, he came to the conclusion that these physical responses were natural responses towards stress which was present in all the rats. His research and contributions to this field made him popular as ‘The father of Stress’. What enables General adaptation syndrome to occur? General adaptation syndrome occurs because of the events that lead to stress in an individual. 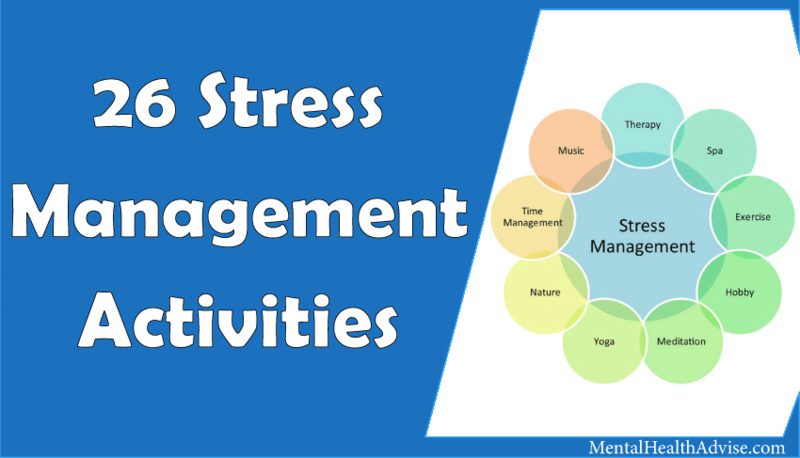 There are several events in our normal day-to-day life which result in stress in an individual. Academic Failure: Failure in the examination can lead to stress in an individual. Financial problems: At times, financial problems such as a loss in business or the loss of a job can be stressful for a person. Read this: 5 Strategies to Deal With Financial Stress. Medical Issues: People suffering from various diseases such as Asthma, heart ailments, severe headaches feel stress. Family or interpersonal issues: family and interpersonal issues with friends, wife, a loved person makes a person more prone to stress. Death of a loved person also leads one to stress. The very moment you first feel stress your body gives you an alarm. Your brain sends an emergency signal to all the parts of your body. Thus, informing those parts that you are in a dangerous situation. A fight-or-flight response occurs in the body. For example, on a night walk, you see a person following you. Your brain alerts your body to be in alert. If your brain chooses fight response you would be ready to fight. However, if your brain chooses flight response you would run away as fast as you can. The brain causes your heart to beat faster and more blood will be pumped in your legs to make you run faster. What are the Physiological changes in your body in alarm stage? When the body perceives the stressors as threatening it causes physiological changes. The hormone secretion is increased, the blood pressure is elevated and your heart rate increases as an immediate response. The physical symptoms related to the same includes excess perspiration, feeling of anxiety and much more. The boost of adrenaline hormone causes increase in energy in your body which helps you to deal with the dangerous situation. The effects are short term. Is the alarm stage harmful or beneficial? A bodily response is for your protection and not for the complete solution of the problem. The alarm stage is not harmful at all. A response of the body is just to fight with the stressors. Your mental focus and decision making capacity is increased for the time being. The heart pumps more blood in the blood vessels to prepare all the parts of your body. You return to the normal body functioning once your body is able to deal with the stressors. If the stress continues for a long period then the reactions caused by the alarm stage may act in a harmful way. If you fail to escape from stress in the first stage your body leads you to the next stage. In this stage, you remain in high alert for a prolonged period. 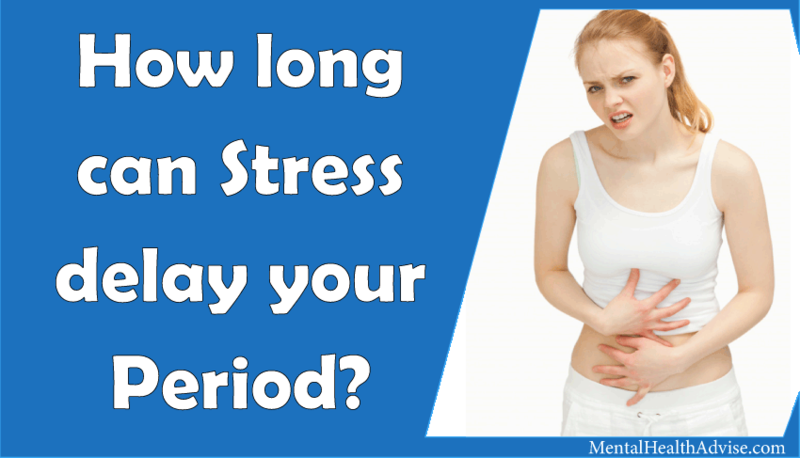 The nervous symptom tries to return your bodily functions to a pre-stress level. The hormones released in the early stage can be harmful to the cells. Hence the body needs some time to recover. 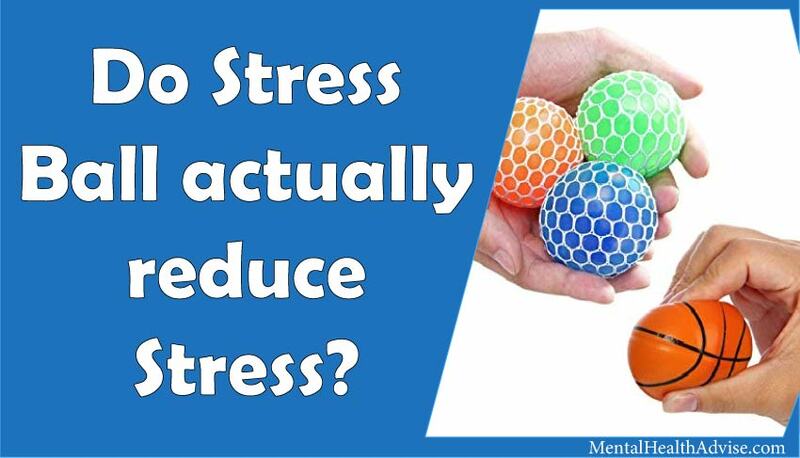 What happens due to prolonged stress? The stress symptoms caused in the alarm stage causes disequilibrium in your bodily functions. You end up feeling exhausted and fatigued as a result of long term coping with stressors. The feeling of sickness, disorientation, lethargy and tiredness take place. It also causes sleeping problems which may be either oversleeping or sleep deprivation. You may experience loss of appetite. Your body weight may increase or decrease suddenly. You may not be in a position to balance your emotions. It causes you to become less motivated and you lose interest in activities. Due to all such effects, you are unable to concentrate on your work and you feel irritable on little things. The lack of concentration you become less productive at work which increases your burden. This, in turn, causes even more stress and the vicious cycle of stress sets in. What does your body do in this stage? The body releases anti-inflammatory hormones to control the inflammation caused in the alarm stage. It starts to repair itself in this stage. Your heart rate and blood pressure become normal. The hormones reach a pre-stress status. If you don’t resolve the stress your body remains in a state of high alert and disturbs all the functions of your system. You are unaware of all the reactions caused by your body. However, you feel calmer in this stage and you think that you are not under any stress. But your body is still under maintenance of the stressful event. If the stress is completely resolved then slowly and gradually your body returns to a normal state. This is just a temporary state until your problem is fully solved. Resistance stage leaves you more depressed than you were. If the problem is not faded truly then your body may enter in the exhaustion stage. If you don’t resolve the stress your body remains in a state of high alert and disturbs all the functions of your system. You are unaware of all the reactions caused by your body. 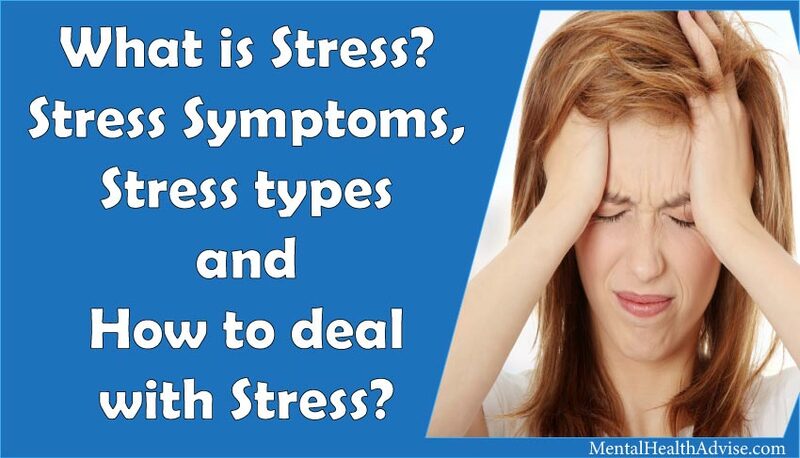 However, you feel calmer in this stage and you think that you are not under any stress. But your body is still under maintenance of the stressful event. If the stress is completely resolved then slowly and gradually your body returns to a normal state. This is just a temporary state until your problem is fully solved. Resistance stage leaves you more depressed than you were. If the problem is not faded truly then your body may enter in the exhaustion stage. If the stress still continues after the resistance stage then the exhaustion stage sets in. After dealing with stress for the long term your body shuts down completely resulting in temporary illness and even long- term deadly diseases. After a stressful event, you usually catch flu or get a viral infection. Prolonged production of excess hormones causes a depletion in the body. What are the effects of exhaustion? Because of the internal stress, many external effects are seen. Skin allergies, pimples, acne, excess oil are some of the common conditions. You develop a range of skin problems. You may end up so exhausted that you may become hospitalized. 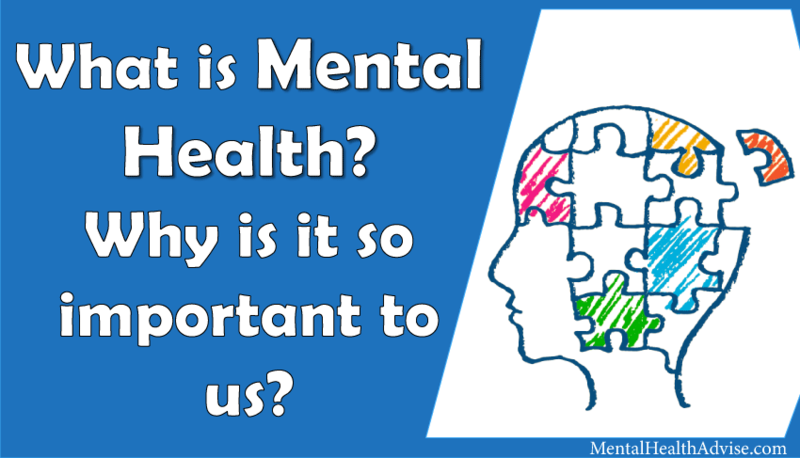 It breaks you physically, emotionally and mentally and your body is not in a state to regain its normal state. Your immune system gets worse off than before and attracts diseases. You may experience frequent illnesses or even a prolonged illness. Depression is one of the most common after effects of stress. The body gets worse until the stress is completely taken care of. Lack of energy, insomnia, panic attacks, mood swings, headaches, etc. are some of the other symptoms of the exhaustion stage. If proper professional guidance is not taken even death may occur in this stage. It can be concluded that an individual pass through different stages of stress starting with the alarm stage. Brain send emergency signals to the parts of body. A person has to make a choice between fight or flight. There are several physiological changes that occur in the body including hormone secretion and high blood pressure. Alarm stage is not harmful as under this stage, several positive changes occur in the body. However, if you fail in coping or fighting with stress, it leads to a resistant stage where a lot of bodily changes takes place. You also start to feel tired which is followed by sleeping problems. Eating habits and pattern also changes which negatively affects your mind and body. You end up being depressed and tensed. If an individual fails to work with stress, then the stress enters its final stage which is even more harmful and a person regularly falls sick. The immune system gets weakened creating trouble for the person. Under the exhaustion stage, in extreme cases, even death is possible. 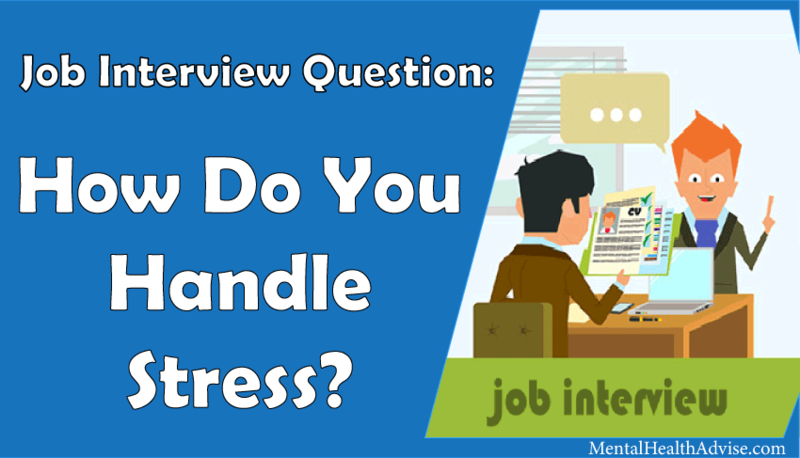 Thus, it becomes very important for each one of us to identify the type of stress and its severity so that we do not suffer and not let others suffer. With havin so much content and articles do you ever run into any problems of plagorism or copyright infringement? My blog has a lot of completely unique content I’ve either created myself or outsourced but it looks like a lot of it is popping it up all over the internet without my authorization. Do you know any ways to help reduce content from being ripped off? I’d genuinely appreciate it. Cats, often black in color, appear within the seventeenth century witch trial accounts, and witch trials were very, very critical matters. UFO Network), investigates 5 – 10 New Hampshire UFO sightings each month. Unused to such severities of local weather, the poor individuals suffered severely from the chilly. these will certainly serve the needs of your elder cherished ones. goldenrod is usually present in open sunny fields. The unique vitality code for New Hampshire was enacted in response to PL-94-163. If you like going to trails, you’ll undoubtedly gonna love the Prairie View Senior Village. they mesh together surprisingly well. In his own words NotLeftNotRightForward.